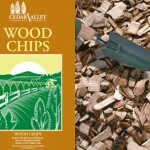 Playground Wood Chips are manufactured from North American Hardwood materials such as Oak, Maple, Hickory, Ash, Birch, Poplar, Beech, Locust, and Eucalyptus. There are no additives or chemical treatments present in the materials. The entire wood product is free of soil, leaves, and twig material and other contaminants that promote faster decomposition. 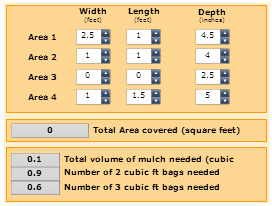 Playground Wood chips are random in size, approximately 5 times longer than they are wide. 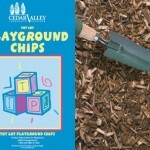 Playground Wood Chips meet the particle size requirements of ASTM 2075, the heavy metal and tramp metal ASTM 2075 requirements, the ASTM 1292 impact attenuation guidelines and the resistance to flammability requirements 1630/1631.